The fascinating town of Mostar is home to the UNESCO World Heritage Site Old Bridge (Stari Most), Balkans’ most celebrated bridge. The small town of Mostar (meaning ‘bridge-keepers’) is located in southern Bosnia and Herzegovina and straddles the Neretva River. 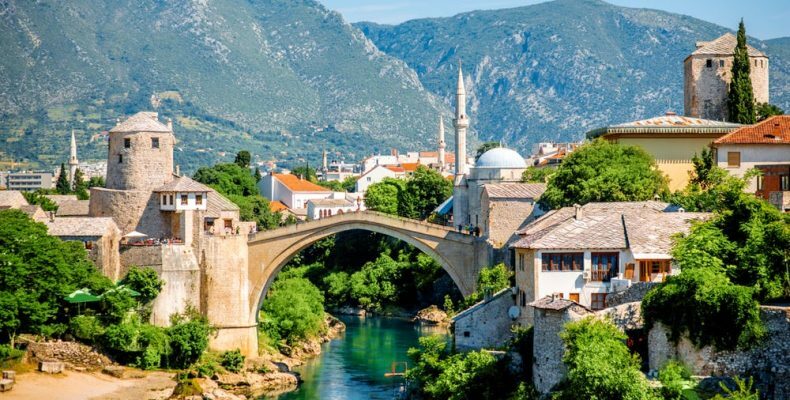 Known as one of the most fascinating cities in the world, Mostar combines influences from Christian Europe and Muslim Middle East. The star of the city is the UNESCO Old Bridge, built in the 16th century. 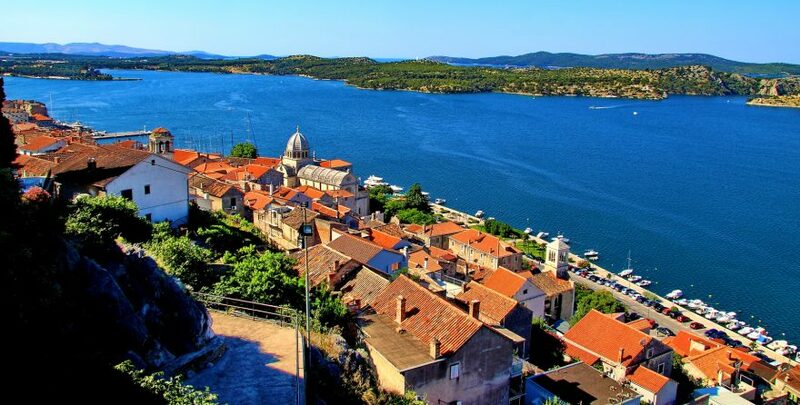 Most of the city’s historic old town (including the Old Bridge) was destroyed in the 1990’s conflict. The town has since been rebuilt and restored. The Ottoman-style Old Bridge was rebuilt in 2004 and connects the two sides of the city. It serves as a symbol of reconciliation and harmony between diverse communities. There are also many mosques and Turkish influences throughout the city. The architectural and natural beauty of the city make it a worthwhile visit.